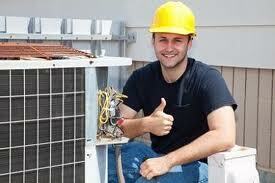 Adelaide’s leading air conditioning repair, service and maintenance company. We are experts in all the major brands including Apac, Airwell, Carrier, Daikin, Fujitsu, LG, Mitsubishi, Temperzone, Toshiba, Bonair, Brivis, CoolBreeze and Airstream. 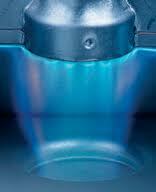 Brivis who manufacture evaporative coolers and gas ducted heating furnaces. Air Group Australia who manufacture Coolbreeze and Airstream evaporative coolers. Our highly skilled technicians, are prompt friendly, reliable and always clean up after themselves. We carry a wide range of spare parts in or vehicles so we can fix your air conditioner as quickly and cost effectively as possible. Want to avoid unnecessary, inconvenient breakdowns?. 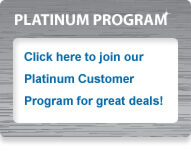 Sign up for our preventative maintenance program! Your air conditioner is no different to your car! It needs regular servicing to keep it performing at it’s best and to avoid inconvenient breakdowns. Simply select your product for more details on what our preventative maintenance program includes. We were extremely happy with the Air Conditioning Doctor. Stephen our service technician was prompt and friendly. He explained everything to me up front. The fact that he carried spare parts in his van made the whole process as quick and as easy as possible. Well done guys I will definitely be using the Air Conditioning Doctor again next time.